US 50 to SR 350 to Moores Hill to South Broadway to home on left. Sign on. Private Setting w/ a very nice 3 bdrm, 2 bth Ranch & lots of room to roam! 10 acres of land. 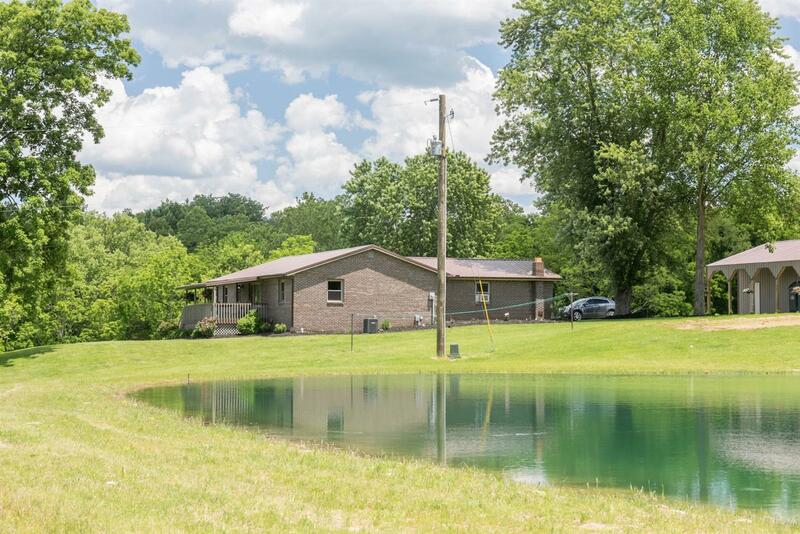 Property also offers 2 pole barns & large stocked pond. Nice patio for entertaining along w/ covered front porch to sit & watch all the wildlife. Interior has been tastefully decorated w/ updates throughout. Outside energy efficient wood-burning furnace. NOTE: This property was sold on 7/26/2017 and is no longer available. The details listed below are believed accurate to the date of the sale and are subject to change.